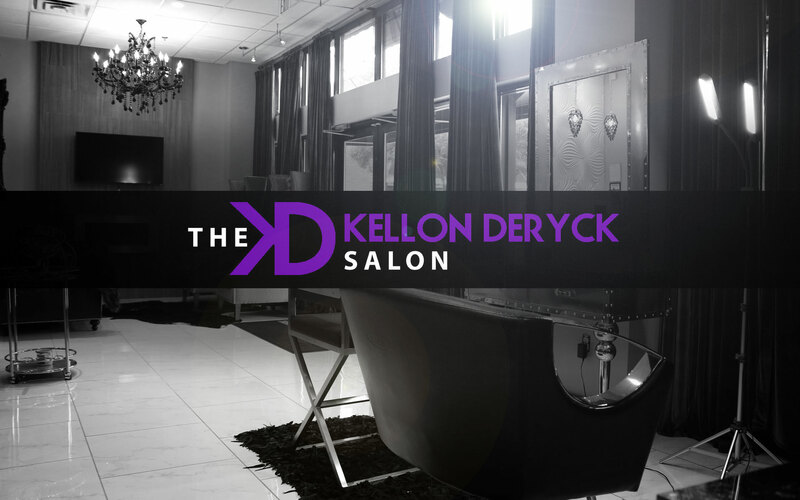 "Our mission at The Kellon Deryck Salon is to inspire each guest to allow their inner beauty to cultivate and guide their unique individual style." Kellon Deryck's incredibly talented and expertly trained team includes a full roster of sought after stylist all delivering high-end personal experiences. We strive for each guest to leave the salon both looking and feeling their most beautiful. 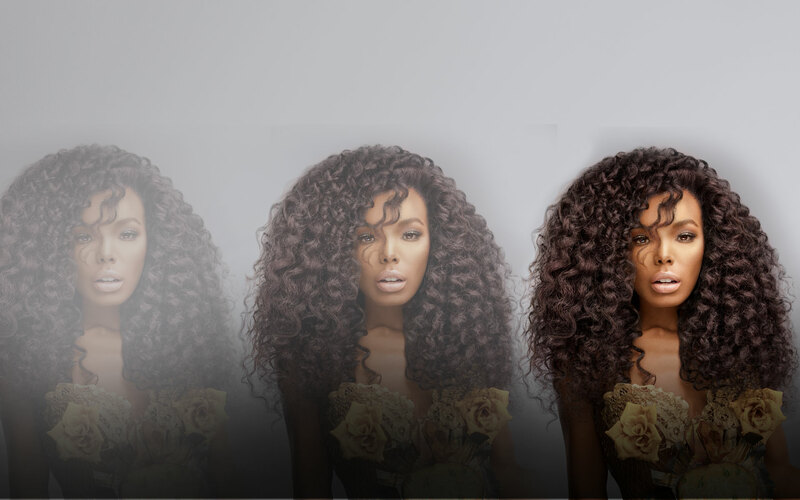 Impeccably designed, The Kellon Deryck salon is Atlanta's premier full service destination. 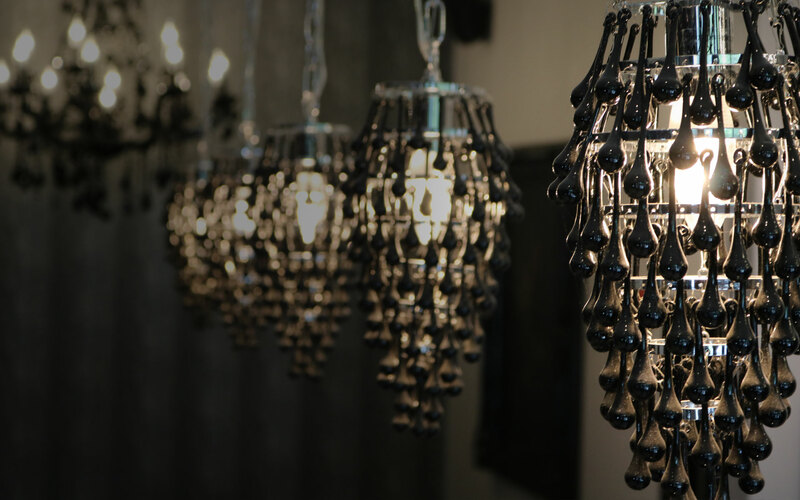 Our Ultra luxurious and incredibly opulent space caters to our exclusive clientele. It is our mission at the Kellon Deryck Salon to provide our clients with the highest degree of customer service in a professional and unique setting. We are committed to performing our crafts exceptionally well and continue to strive to improve ourselves in the areas of education in our skill, both within the salon setting and in the external professional beauty community. We continually search the industry market place for the newest technology and the finest in haircare, skincare, and grooming products in order to provide our clients with the most refreshing salon experience. WE LOOK FORWARD TO CREATING YOUR NEXT LOOK.